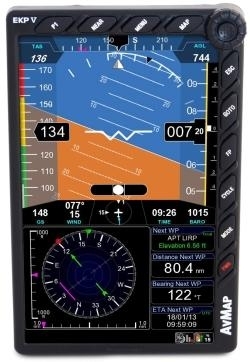 Italian GPS manufacturer AvMap is set to introduce its A2 ADAHRS module (Air data, Attitude and Heading Reference System) that turns the EKP V’s 7” display into an EFIS. 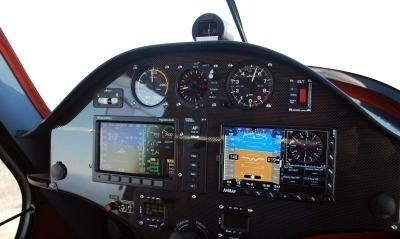 The A2 ADAHRS module extends the functionalities of the EKP V Aeronautical Navigator bringing attitude and airspeed to the moving map and converting it into a centralized Glass Cockpit System for both navigation and primary flight display for experimental, ultra-light, sport aviation and general aviation market. AvMap EFIS is composed by: AvMap EKP V Aeronautical Navigator, that acts as an integrated cockpit display and central processing unit AvMap Cockpit Docking Station, that allows the EKP V to be installed into the cockpit and provides connectivity to external modules AvMap A2 ADAHRS, a compact fixed-install unit providing attitude, heading, altitude and airspeed data to the system (Air Data, Attitude and Heading Reference System). 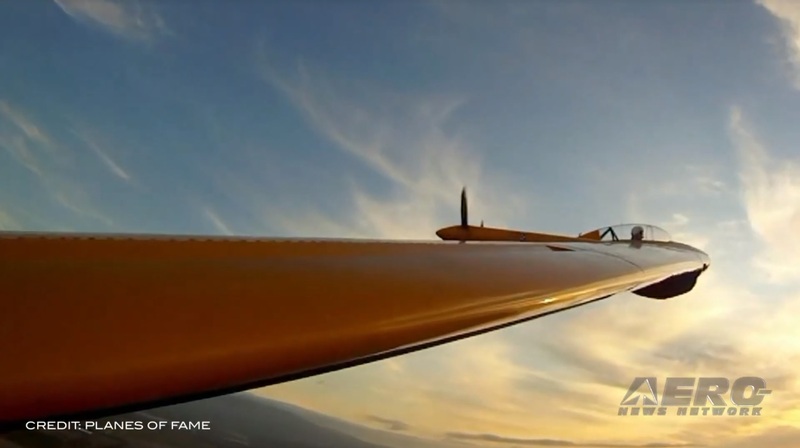 The small and light module is easy to fit into the aircraft as it can be installed in any orientation. 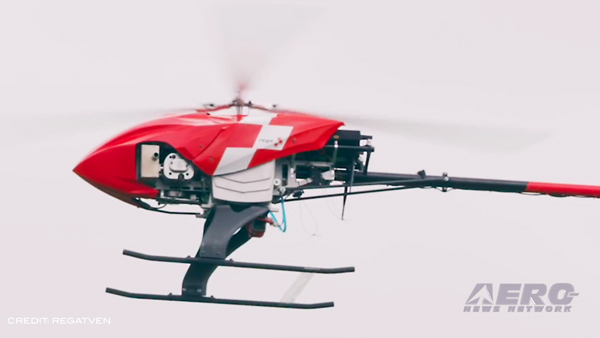 The company's EKP V (Aeronautical Navigator) has been designed both as a portable unit and a cockpit installed instrument to suit all types of flying. The most brilliant fully sunlight viewable 7” display, with built-in battery and GPS, only 0.8” thick, slim and light, yet very powerful. The Cockpit Docking Station allows the installation of EKP V into the cockpit and enables the unit to interface to multiple external devices at the same time. The EKP V docking station is conceived to host the EKP V when used as part of the basic on board instrumentation, becoming the hub of your integrated avionic system. 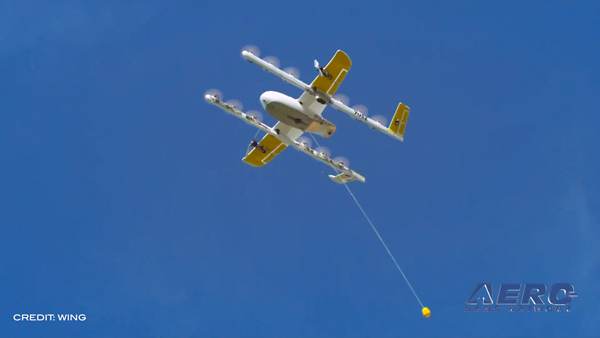 When docked, the EKP V is powered/charged by the aircraft electrical system and it can connect to several on-board devices at the same time such as: A2 ADAHRS, third-party autopilots, XM WX, Zaon XRX, Video camera, and other devices. The Docking Station transforms the EKP V large 7” LCD into a true multifunctional display and flight information system. The Docking Station includes 4 USB ports, 2 serial ports, Audio/Video input and Audio output. One of the ports is powered by the EKP V internal battery to ensure functionality even in case of aircraft electrical power failure. Together with its clear digital moving map and advanced flight management capability the unit is preloaded with geo-referenced Approach plates & Airport diagrams (Seattle avionics) and Jeppesen Nav Data. VFR and IFR charts (DFS ICAO, FAA Sectionals, etc.) are supported and available for purchase. Custom geo-referenced raster maps can be imported into the device as well. The A2 ADAHRS module will be on sale from April 1st at $995.00. The complete set AvMap EFIS System (EKP V + Cockpit Docking Station + A2 ADAHRS) will be on available April 1st at $ 2750.00.